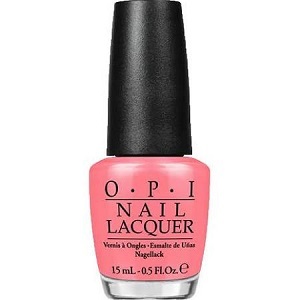 OPI Nail Polish, Got Myself Into A Jam-balaya, NLN57, .50 fl. oz. Vibrant coral peachy pink creme nail color.